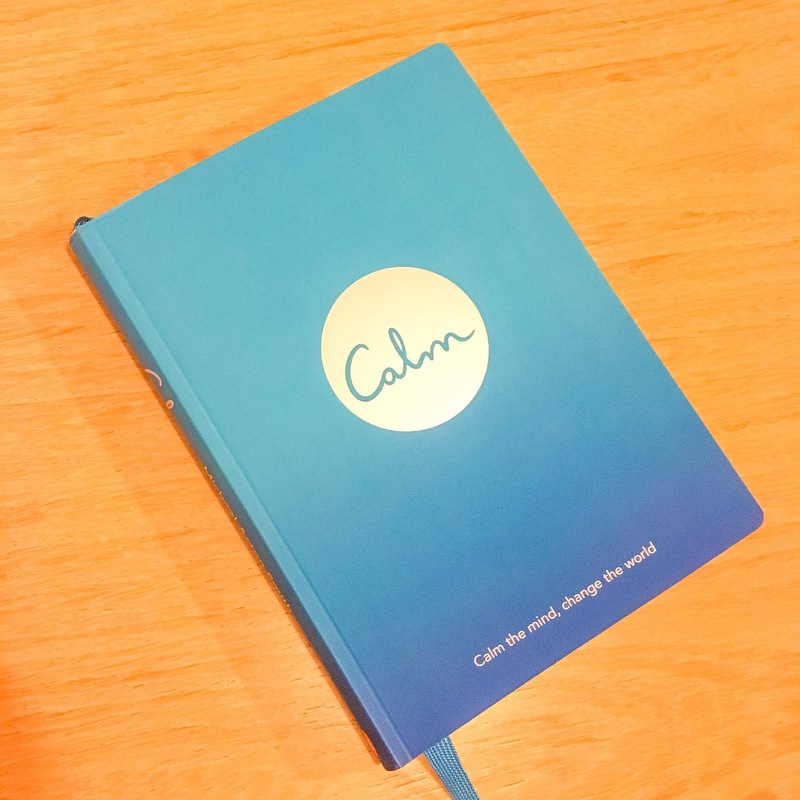 I ordered the Calm book a few days ago off Amazon and it has finally arrived! I love the look of this book. It is very vibrant and yet so simple. There is an app to go alongside the book which I have had for some time but never used. Recently I have been feeling rather stressed and anxious and my PPD seems to have hit me hard. I hate the way I feel when PPD hits and have been thinking of ways I can try and help myself when I am feeling down or anxious, and also how to prevent me feeling like this so frequently. 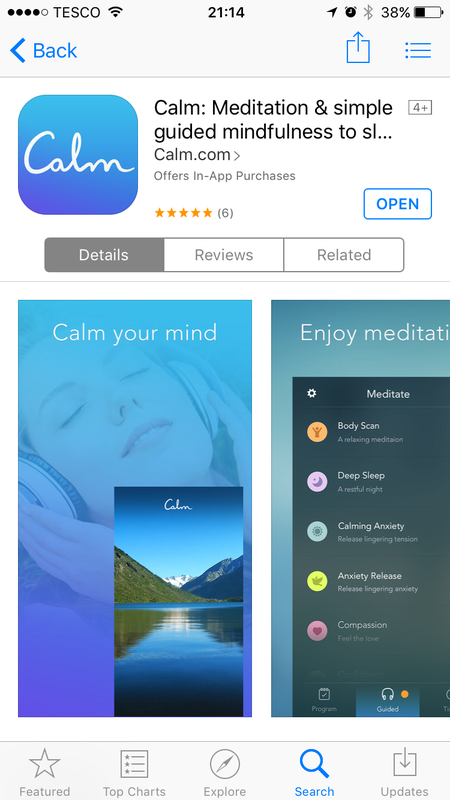 Calm seems like a good place to start. I’ll read the book and use the app and update my progress right here! Have any of you got the book or app? What do you think? Saw this beauty yesterday at @exoticzootelford before the heavens opened and the rain became annoying! Can You Medicate A Broken Heart..?